Benji’s back into teething mode again. Approaching 16 months, and only 5 little pearlies, he has a lot of teeth to catch up with! We have to change bibs so often that I’m running low on stock by midday. And when we put him to bed, we noticed that he is trying to chew on the pillow covers, etc. Poor boy. A close-up of one of my favourite patches. 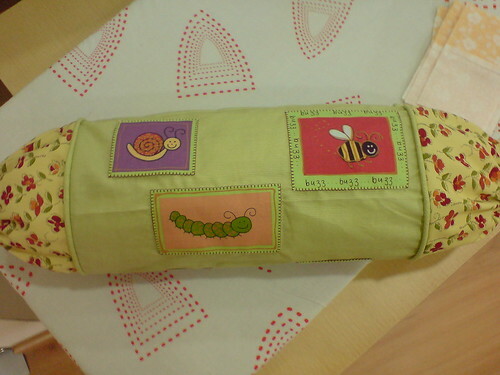 I also added in the cords at the seamline of the 2 fabrics, so that Benji can ‘gnaw’ away. I found your blog via Quilting Bloggers. I run Quilts 4 Leukaemia and would love to be able to add Singapore to the map. If you are interested you can contact me via the blog which also has all the details on how to participate. Hope you can help and spread the word too. 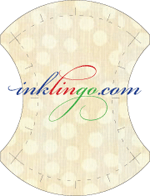 Hello, I found your blog via quilting bloggers tooo. I have been living in Singapore since February 2008. Wondering what shop you purchase fabric at in Singapore and do you attend a quilting group. Hi there, I buy my quilting fabrics from Quilts n Sew Forth http://www.quiltsnsewforth.com.sg, but I do shop online and ship fabrics from the US quite a bit. The other place is Spotlight at Plaza Singapura – but I usually go there for craft supplies. If you are looking for some craft supplies, like rotary cutters/replacement blades, etc, you can even try stationery shops like Popular Bookstore. 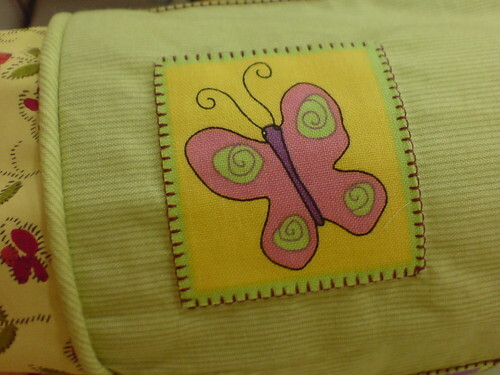 What a cute pillow cover, I’m sure he will enjoy it.